RAPAPORT... Lab-grown diamonds will feature at some of the largest US retailers this holiday season, with J.C. Penney, Macy’s and Jewelry Television (JTV) anticipating strong growth in the category. Meanwhile, JTV started offering lab-grown diamond jewelry on its 24/7 nationwide broadcast network, as well as through its website, sourcing stones from multiple partners around the world. 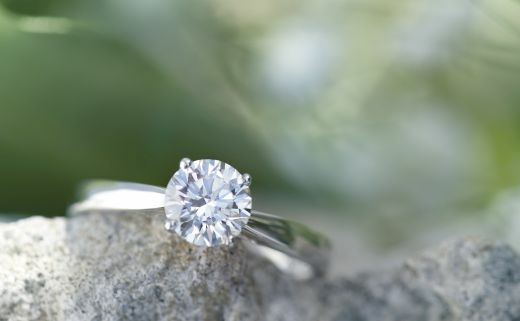 “While demand for traditional mined diamonds will remain steady, we believe demand for lab-grown diamond jewelry will increase exponentially,” JTV CEO Tim Matthews said.